When the holiday season arrives in December we have very high hopes for ourselves, don't we? 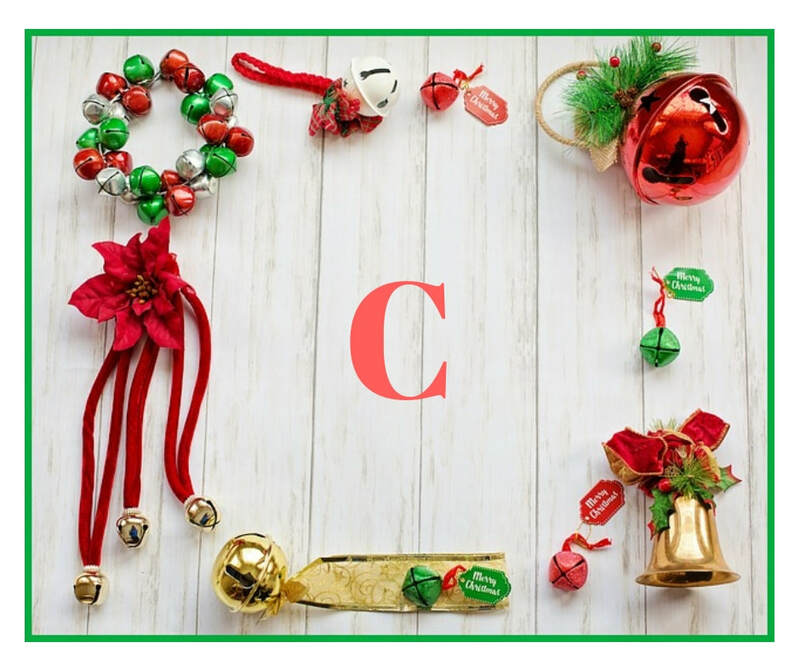 We vow to be happy and joyful, relaxed and heart-connected to the deeper meaning of the Season. And THEN life happens. All the best laid plans! If you're like me, you need daily reminders to keep you aligned with the Sacred and what matters most. 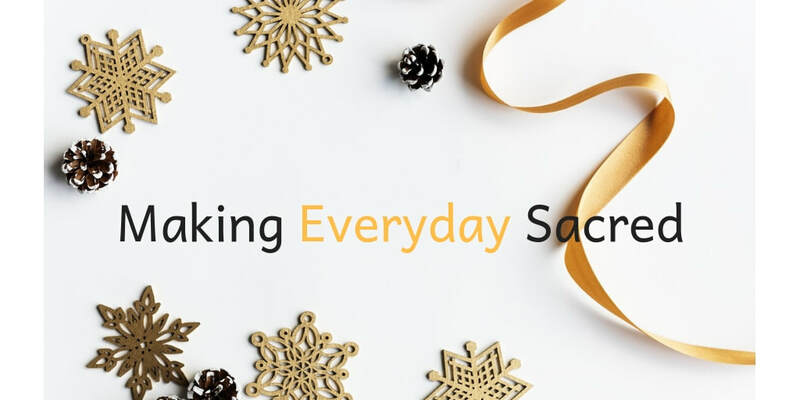 If you want to truly en-Joy this month, effuse Love, and purvey Peace, my December offering "Making Everyday Sacred" can help! Listen in as spiritual guide & author, Jan Lundy, lets you in on a little secret about how to make everyday in December sacred. 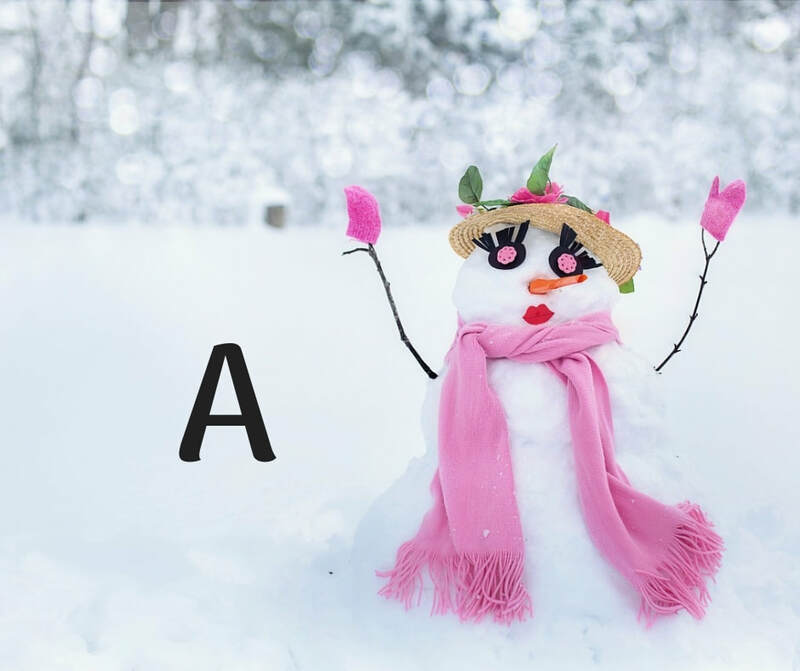 The moment you register you will receive the 1st of 26 messages in a complete Holiday Alphabet, A to Z, to help you make the most of each day in December. 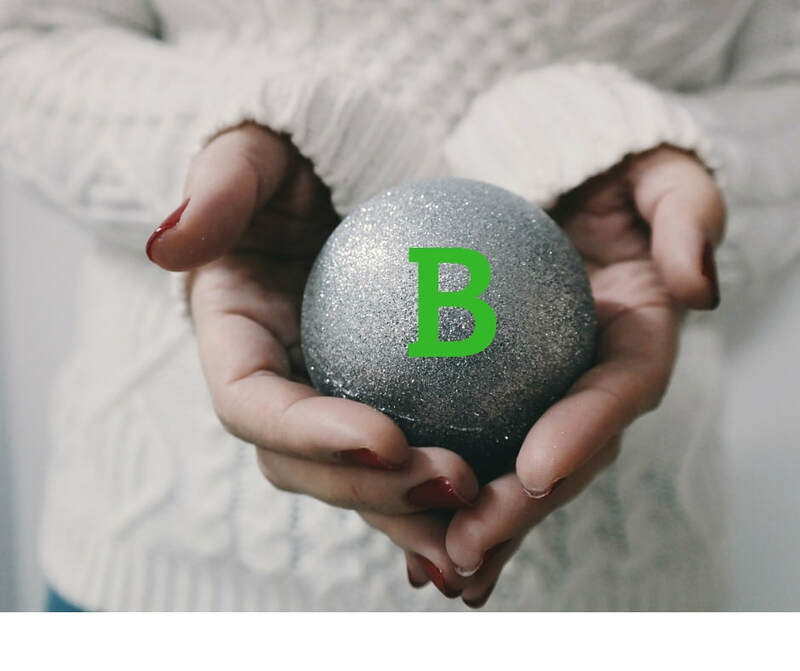 Then for the next 26 days you will receive a very merry message from me that contains an alphabet letter with an Attitude to embrace & an Action to take. Just what you'll need to connect with the Sacred (no matter your religious/spiritual orientation) and grab hold of your share of peace, love & joy throughout the month—no matter what! Do you let the spirit of the season in, or does its peace, love & joy meet resistance? What does the Sacred mean to you & how do you share it, or is it a well-kept secret? Creativity is where the divine & human meet, so how will you join forces in December? The world in all its messiness can disrupt our innate peace, love & joy. In order to stay faithful to the energy of this precious season, it is up to US to align ourselves with what matters most. The "Attitude" part of each daily message will help you gain insight into why it's important to do this. The "Action" portion is an oh, so practical "something" that you can do right now to make the shift from angsty to peaceful, begrudging to loving, from depressed to joyful. Attitude and Action combined make the most delicious & delightful holidays! throughout these holy days of December!